Don't settle for imitations. 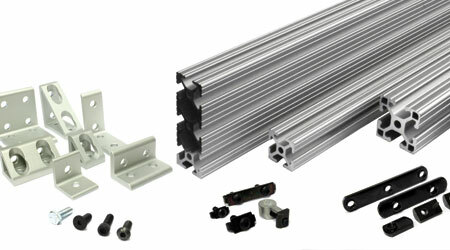 Trust 80/20's T-slotted Aluminum Extrusion system. 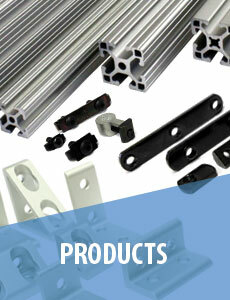 Build just about anything with strong, durable, and corrosion resistant profiles. Thousands of accessories to get your idea off the ground quickly. 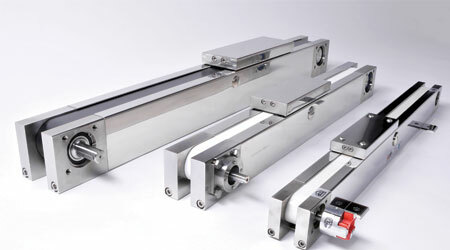 With our full line of linear positioning systems, you can meet just about any mechanical requirements for your next design. 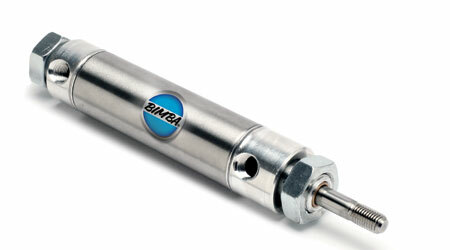 We are your one stop for all your fluid power needs. 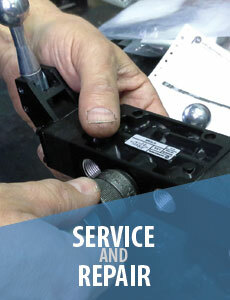 We stock a full line of fittings, actuators, and fluid conditioning equipment which is backed up by our decades of experience in fluid system service and design. 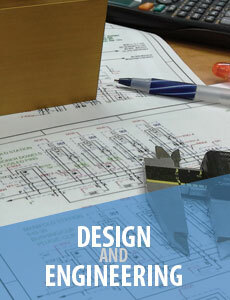 Whether it's a small repair or a full system re-engineering project, we can help you achieve your goals. Some of our more popular items below. 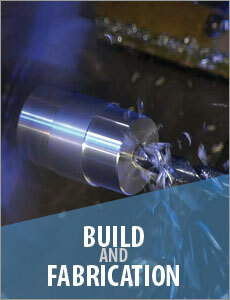 For full product listing see our online catalogue.